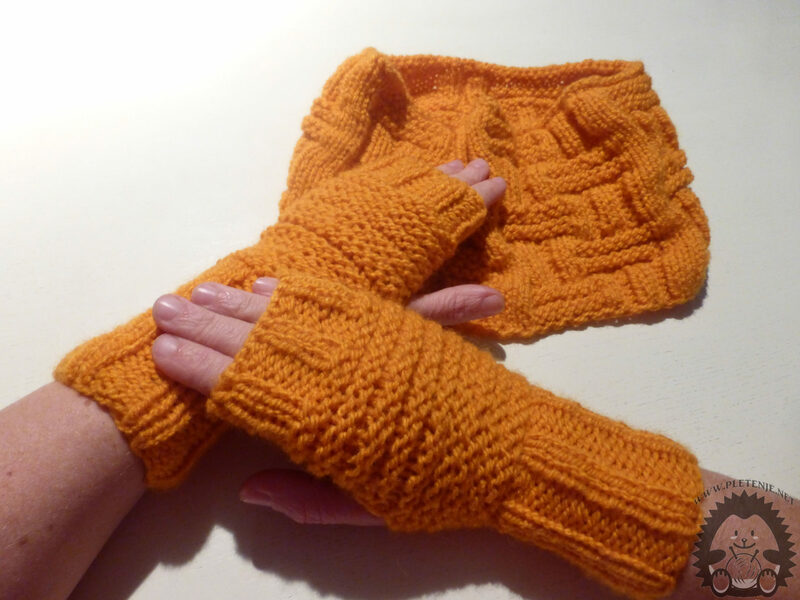 An interesting pattern scarf and fingerless gloves are ideal for weekend relaxation. The simplicity of their making will delight everyone. You need to know knit into a circle and how they are doing wrong and realizing their eyes. First you'll get a scarf. You need a set of five needles and wool. Imagine twenty eyes on each of the four needles. So you'll have 80 eyes in each circle. 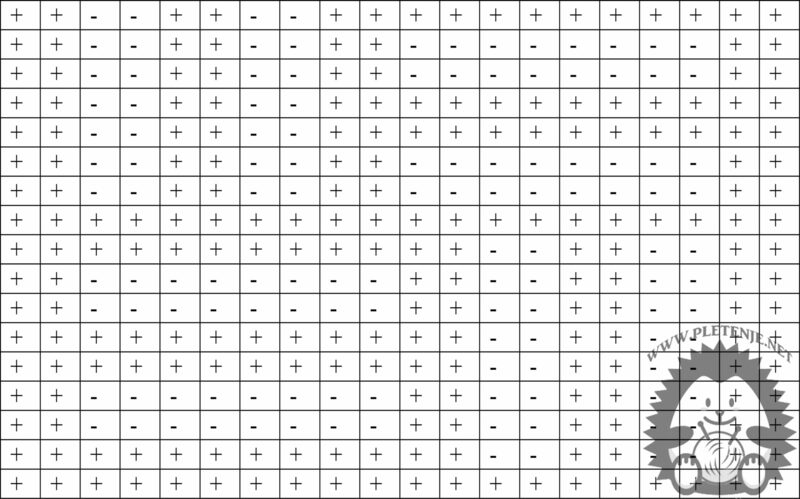 You will put a sample pattern circle as shown in the next step. 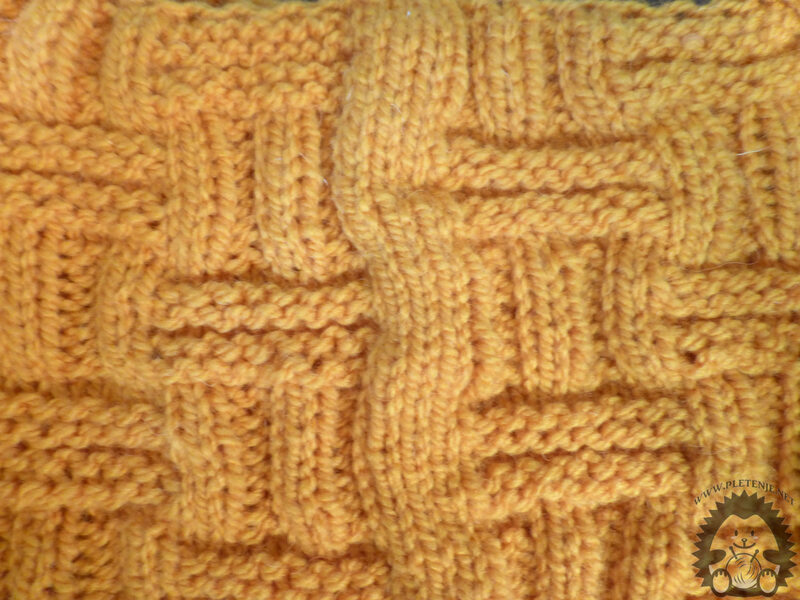 The image scheme consists of twenty eyes that you will make on each of the four needles. Which means that you will make the first line on each of the four pins, then in the second round you will have the second row on each of the four pins. 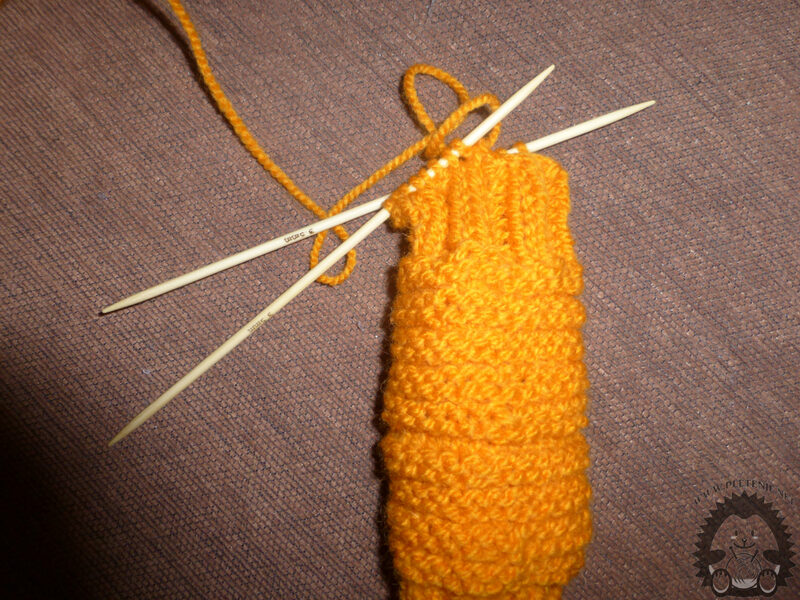 When you get to the last line repeat the procedure until the scar is the desired width. Fill gloves. 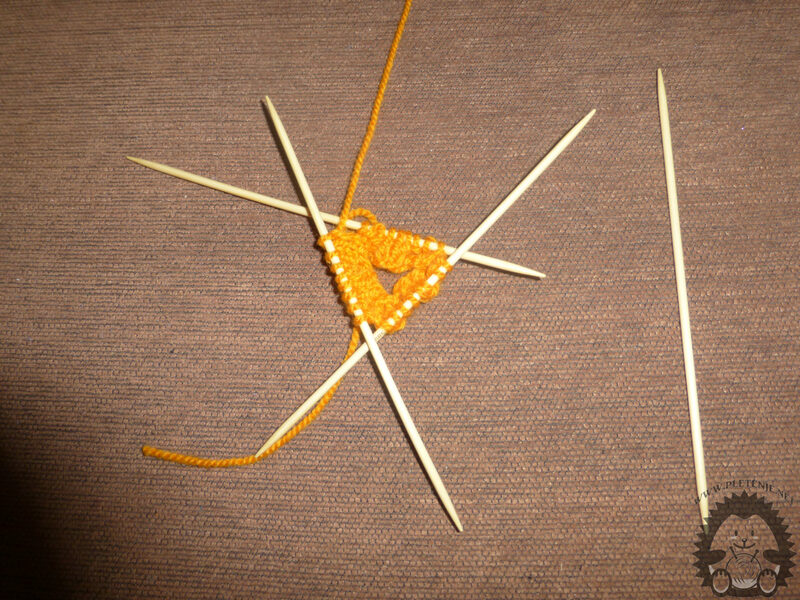 Imagine eight eyes on each of the three pins and knit the two eyebrow right, two wrong twenty circles. You get that first tight piece on the gloves that goes on your arm. You can make it longer than you want. 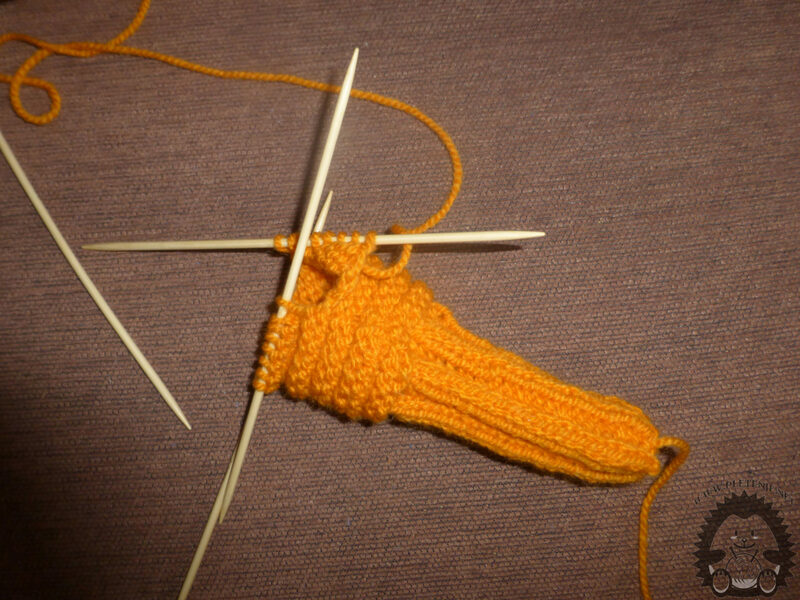 After that you begin to knit the palm so that you couple two circles of right, two wrong and sixteen circles. The part will be wider even though you have not added the eyebrows. You rewound the circle of two rounds right, two wrong twelve laps. The last ten circles are two straight eyebrows, two wrong, because you will cling to your fingers. When you reach the desired length, finish the work.